Author Bertram Gibbs writes the kind of character driven pulp crime fiction that harkens back to the old masters while maintaining a distinct contemporary voice all its own. 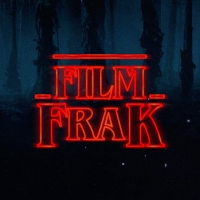 A voice that gives Film Frak its very first exclusive with an impromptu announcement about Mr Gibbs latest creation. 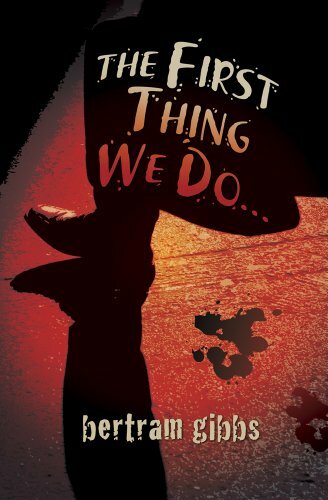 A fellow cinephile and lover of all things story we start our interview talking about Bert’s latest novel, THE FIRST THING WE DO…. It isn’t long though before the inevitable happens as it always does when a pair of film obsessed junkies first meet, we go off topic and talk movies. More specifically a shared love of golden age Black and White motion pictures that “obviously” leads to chatting about Bert’s time as an extra on the set of Dino De Laurentis’ 1976 mega-spectacular KING KONG. Smart and knowledgeable, it was a pleasure chatting to Bertram Gibbs about his craft, inspirations and passions.